The polling for Nagaland LS seat will be held on April 11, while the counting of votes will take place on May 23. 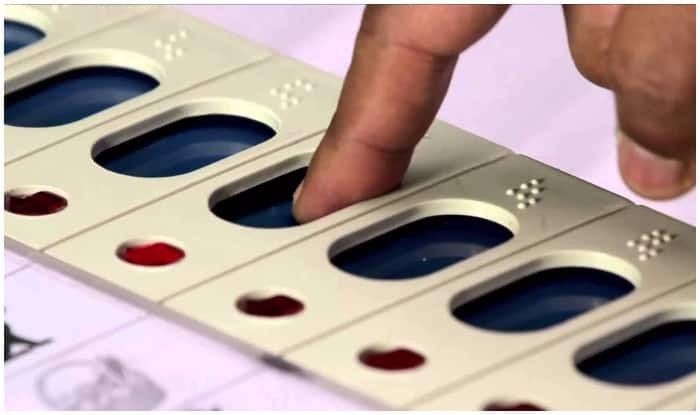 Lok Sabha Elections 2019: Nagaland has only one parliamentary seat i.e. Nagaland Lok Sabha constituency. In 2014 Lok Sabha elections, Nationalist Democratic Progressive Party (NDPP) won the seat. For the upcoming elections, the Congress has fielded K.L.Chishi, while the NPP has contested Hayithung Tungoe from the seat. The polling will be held on April 11, while the counting of votes will take place on May 23. From 1998–2004, Congress’ K. Asungba Sangtam represented this constituency. However, 2004 onwards, the Nagaland Peoples Front represented the seat. 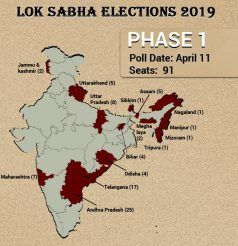 In 2014, Nationalist Democratic Progressive Party won the Lok Sabha seat.